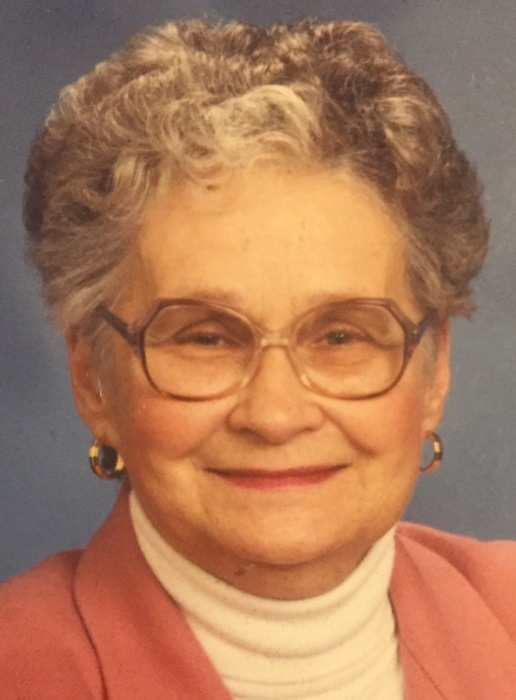 Age 89, late of Burnham, IL passed away Thursday, January 17, 2019. Beloved wife of the late Richard Blejski. Loving mother of Dennis (Cathy) Blejski, James (LaVada) Blejski, Bonnie (Charles) Popielarz, Anne Nagle, Andrew Blejski and Richard Blejski. Proud grandmother of many. Cherished great grandmother of many. Dear aunt of many nieces and nephews. Preceded in death by parents: Joseph and Marie Wisniewski, sister: Gloria Koza and brother: Robert Wisniewski.